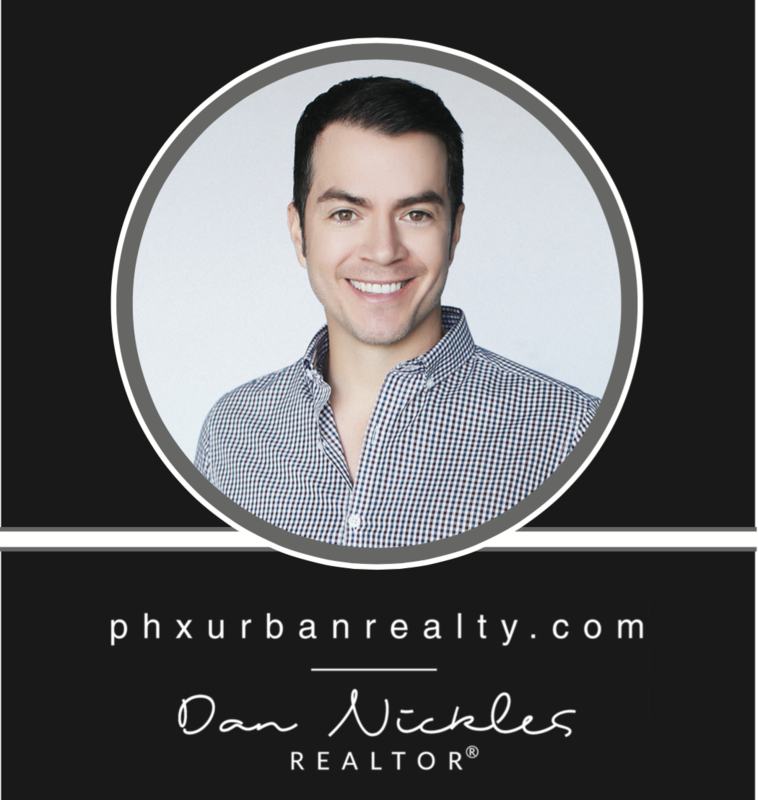 As a Valley Native, Dan has watched Phoenix Metro grow into one of the most dynamic real estate markets in the country. Dan’s passion for real estate led him to Arizona State University, where he received a BSD in Housing & Urban Development and shortly thereafter obtained his real estate license in 2000. This strong educational foundation gave Dan an edge in the real estate industry where he quickly became a top-producing agent working for some of the Valley’s most prominent homebuilders and developers. Dan has experience selling all types of real estate, from luxury condos & townhomes to traditional single-family homes and custom homes. Throughout his 17 years of selling real estate, Dan has always been committed to providing top-notch customer service, which has been key to his success. He has helped facilitate hundreds of successful transactions. Whether it is the purchase or sale of your home, let Dan’s years of experience, education and customer service work for you!